Jaywick is known as one of the most deprived areas in England, the town struggles with problems such as unemployment, poor health and crime. Throughout 2018 Sandra worked in the local community, gaining their trust and an invitation to photograph at a social group known as the Happy Club. The group was started in 2015 to create a meeting place and support network in a local church. 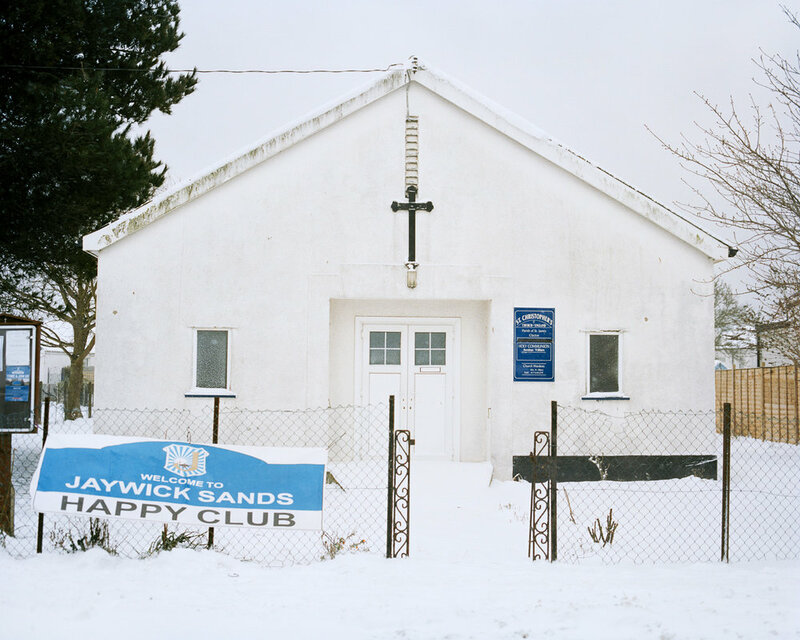 Her photographs focus on the idea of community within difficult circumstances. They also deal with the role of a photographer being accepted to document a community, becoming part of their social circle. Sandra is a Polish documentary photographer who lives and works in North London. In 2007, her family immigrated to United Kingdom. Sandra uses her camera as a tool to communicate with the world, drawn into very ordinary and conventional moments in everyday life, which she documents by exploring portraiture and landscape photography. In 2018 she graduated from Middlesex Univeristy in London where she studied photography.